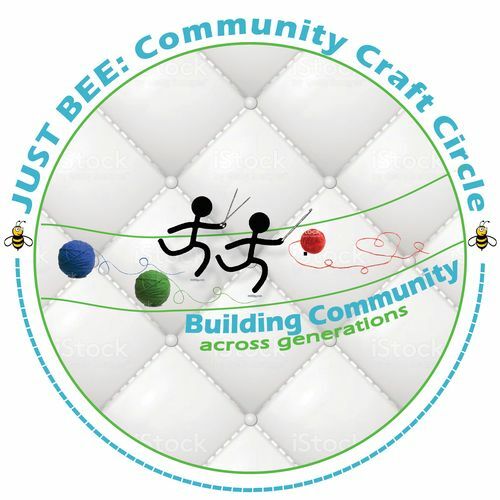 JUST BEE was created in the nostalgic style of quilting bees as a response to requests from crafters in search of intergenerational gatherings. These craft circles aim to connect community members of all ages for crafting and story sharing. Each meeting will have a unique craft theme. No experience in the specific craft is required! Each circle will be led by experienced crafters wishing to share their skills with a new generation. Already working on a project of the same craft? Come and work in community! Those interested in starting a new project are encouraged to create a handmade item to be donated to the church’s holiday outreach programs later this year. A list of supported organizations and desired items will be available at Just Bee events. Do you enjoy a craft you don't see listed here? Teachers needed for future events! Contact us today! Donations of yarn and new or gently used knitting needles and crochet hooks are appreciated to help minimize the initial investment for those new to the craft. Join us as we craft warm items to be donated to those in need this winter. Love to knit or crochet? Want to learn? Our team will be crafting hats and scarves to be donated to our sister church in Williams, AZ. These items are lovingly tied to a tree on the church property and displayed with a sign that reads, "Cold? Please take one." Looking for a more ambitious project? Help us turn used grocery store bags into "plarn" and then crochet it into sleeping mats for our neighbors experiencing homelessness. These plastic mats not only re-purpose plastic, they offer a barrier to the damp ground and help repel bugs so our neighbors can rest. Not a fan of knitting or crochet? No worries! Join us in crafting tied fleece blankets or bring a craft of your own and just enjoy the time in community! New events are being planned! Please check back! All are welcome! Come & Craft with Us! 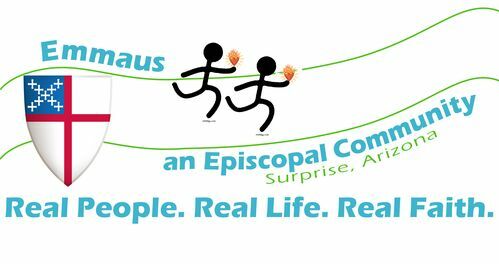 Hosted by Emmaus Episcopal Church, Surprise, JUST BEE is open to all community members regardless of faith background. Come. Meet new friends. Share your craft. Learn a craft. Come and Just Bee. A courageous community growing in Surprise, Arizona dedicated to living our Baptismal Covenant; to seek and serve Christ in all persons, loving our neighbors as ourselves. Come & See!